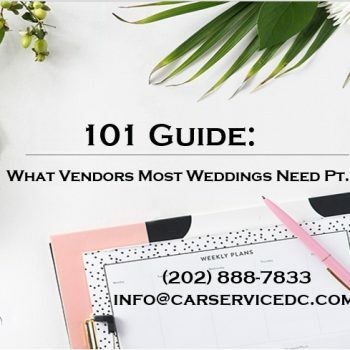 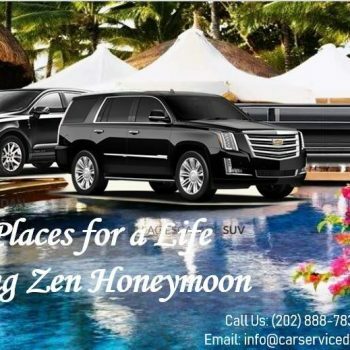 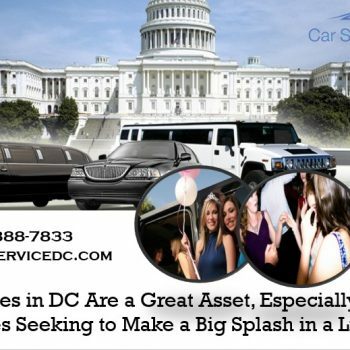 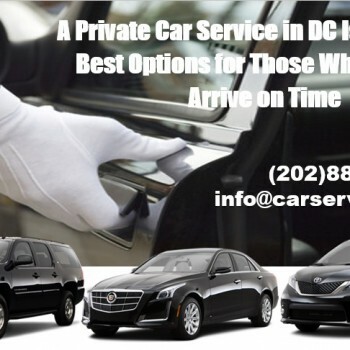 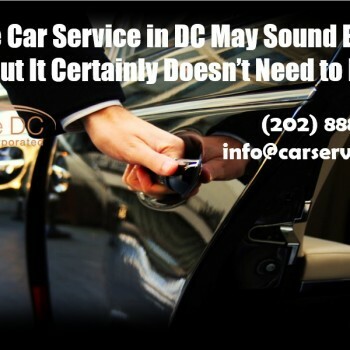 Home Posts Tagged "Private Car Service DC"
You Don’t Have to Break the Bank for A Stretch or Hummer Limo When A Sedan Is Also Luxurious. 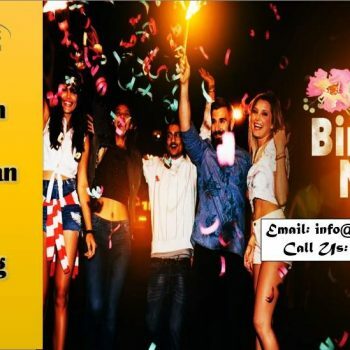 Birthday Party with friends can be exciting. 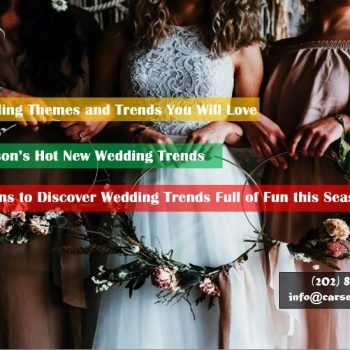 You might be planning this for months. 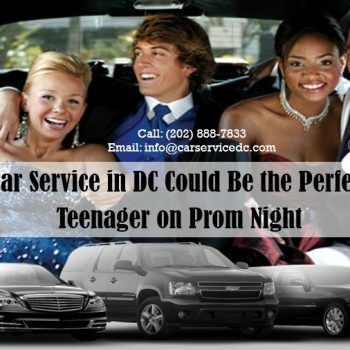 However, you understand there’s going to be alcohol involved in now you have to figure out who will be the designated driver….